Types of carousel for sale from Beston amusement – a large amusement rides manufacturer, double decker carousels, 36 seat carousel, 24, 16, 12 seats carousels, mini carousel for kids with 3, 6, 8, 9 horses, you can buy all of these carousel rides from Beston with cheap factory price for your amusement rides business in Australia. 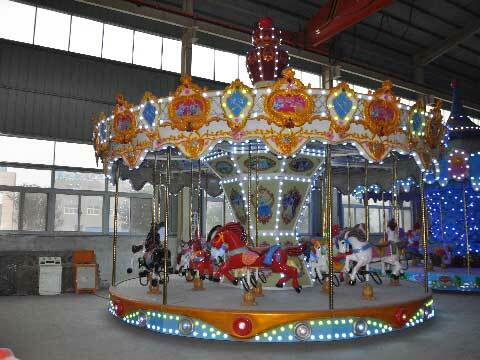 These carousel rides are small even mini in size, we made different capacity with 3-6 horses. 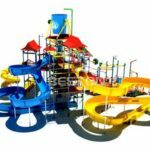 These carousels are suitable for children, they could be placed before stores, shopping malls, family centers, backyards. Because of the small size, they take little space and less money. 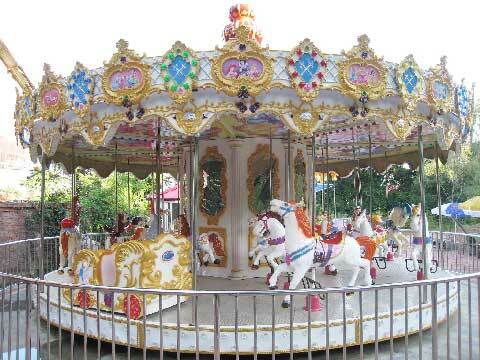 Mini carousel is a great investment if you are going to start business on kiddie amusement. Normal carousel are hot sell. It is one of the most popular and traditional rides in the amusement parks. We have 12, 16, 24, 36 seats available. Usually you can customize the appearance whatever you like or choose the carousel model freely before you order. Double layer carousel is one of the grandest rides in the amusement parks. It is large just like ferris wheel and roller coasters. But it is different from ferris wheel and roller coaster rides. It is a spinning rides. Kids and adults could enjoy them together. There are two layers which will enhance the capacity. There are different shape in our factory. As one of the professional carousel rides manufacturer, Beston Amusement offers various types of carousel rides which including grand carousel rides for sale, simple fairground carousels, kiddie mini carousels, indoor and outdoor carousel rides, double decker carousel rides, ocean theme carousel rides. You could buy all of these carousels for your Park in Australia Online from https://australiaamusementrides.com/ . Welcome to our factory for new amusement rides purchase!